The SQL Server team is excited to bring you SQL Server 2014 Service Pack 2 (SP2). This service pack is available on the Microsoft Download Center, MSDN, Eval Center, MBS/Partner Source and VLSC. As part of our continued commitment to software excellence for our customers, this upgrade is available to all customers with existing SQL Server 2014 deployments. SQL Server 2014 SP2 includes a rollup of released hotfixes as well as more than twenty improvements centered around performance, scalability and diagnostics based on feedback from customers and the SQL community. These improvements enable SQL Server 2014 to perform faster and scale out of the box on modern hardware design, and showcase the SQL Server Team’s commitment to provide continued value into in-market releases. All fixes and CUs for SQL 2014 released to date. Performance, scale and supportability improvements. 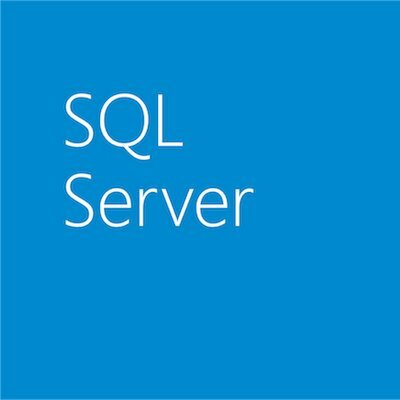 New improvements based on connect feedback items filed by the SQL community. Improvements originally introduced in SQL 2012 SP3, after SQL 2014 SP1 was released.